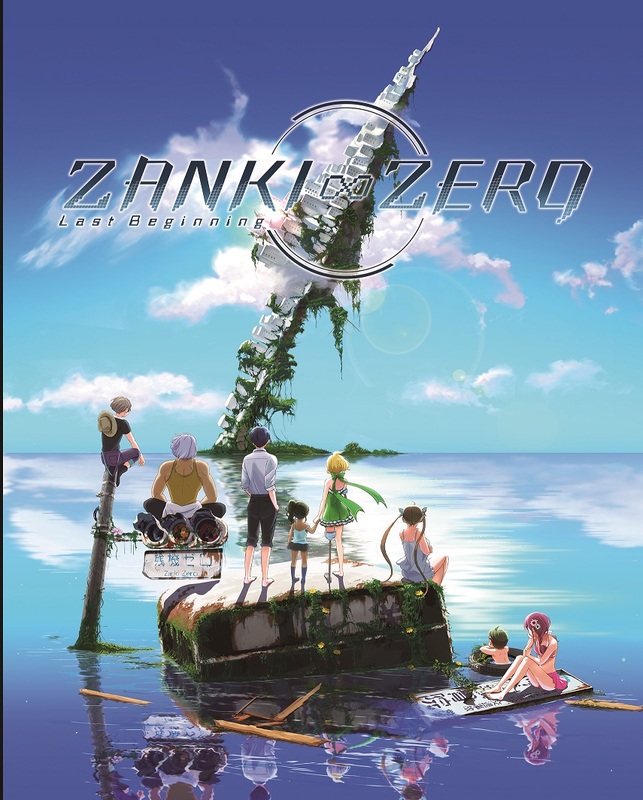 In Zanki Zero: Last Beginning, the latest game from many of the team behind the Danganronpa series, humanity has destroyed the world as we know in the span of only one day. The game stars eight characters who do not initially know that they are clones, and tracks them as they go through through the full development of their lives in a repeating thirteen-day cycle. During GDC 2018, I caught up with the producer of Zanki Zero: Last Beginning, Yoshinori Terasawa. During our time together, we talked about the inspiration for the game, how the thirteen-day cycle works, and more. 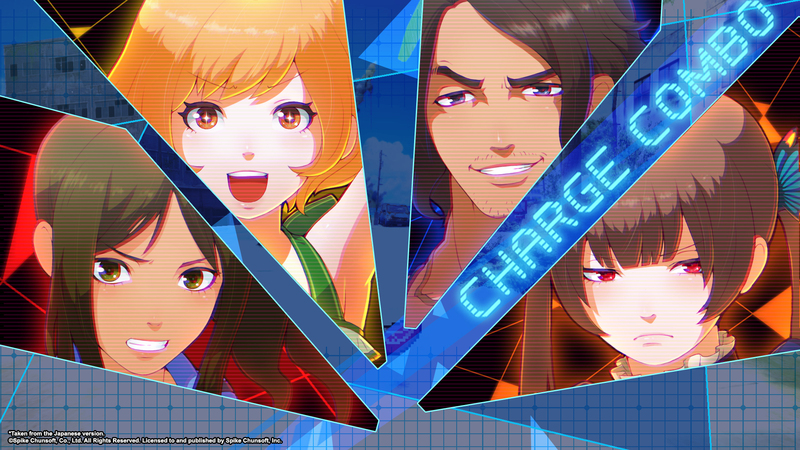 You can check out Zanki Zero: Last Beginning’s teaser site and Spike Chunsoft’s website, follow them on Instagram, view them on Twitch, subscribe to them on YouTube, tweet them at Twitter, and like them on Facebook. 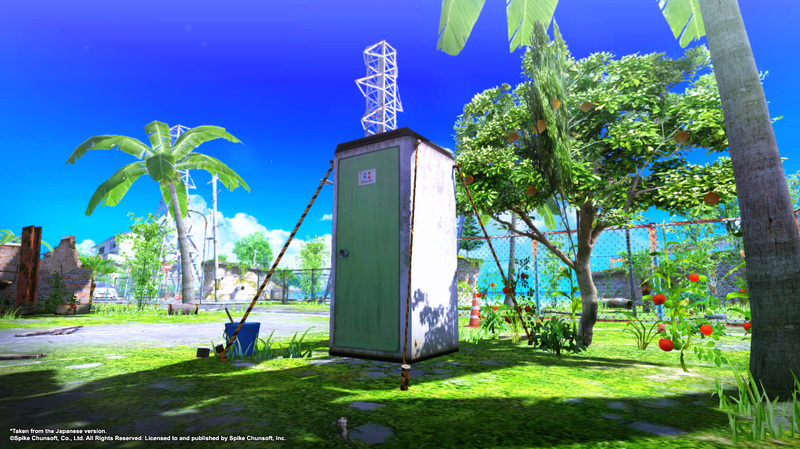 You can read about my hands-on impressions of Zanki Zero: Last Beginning here as well. 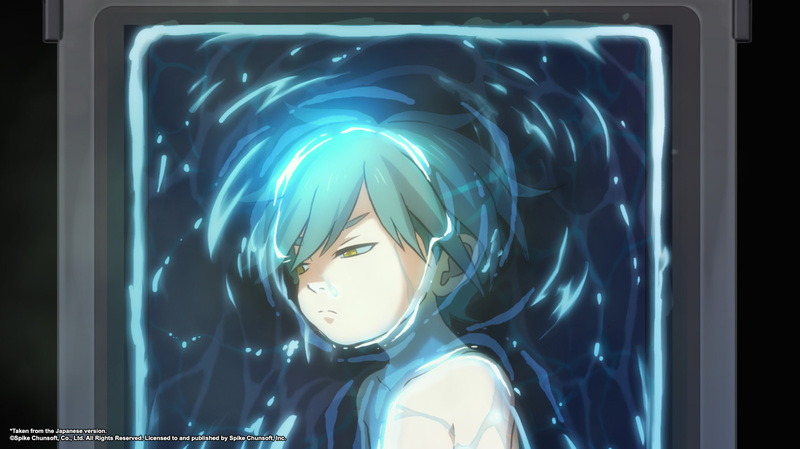 OR: Just briefly, what is Zanki Zero: Last Beginning? YT: We call it a ‘non-stop survival RPG’, and it’s in real-time. It’s basically a survival RPG, but the emphasis is that everything is done in real time. OR: The focus on the game is on eight clones, each one is named after a ‘deadly sin’. Why did you choose that particular motif in this game? YT: That’s kind of a difficult question. *laughs* These protagonists of the game, all eight of them – there is some sort of trauma that they are carrying that they need to confirm. And the way to characterize it, they chose the seven deadly sins. OR: The eighth sin is named after ‘Original Sin’. Is that based off of the Christian faith[’s interpretation]? YT: Not necessarily, but we want you to think of it like another character that’s similar to the other characters but different in her own way. And there’s different mysteries around her as well. 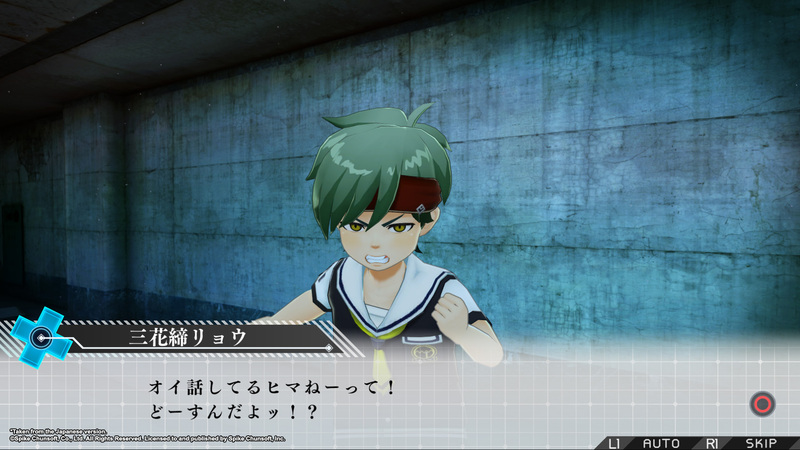 There are eight clone protagonists in Zanki Zero: Last Beginning. Each of them are named after a deadly sin (with one named after ‘Original Sin’.) (Images courtesy of Spike Chunsoft). OR: The clones each only live for thirteen days. How is each day determined? YT: In game, time passes as they explore through dungeons. But mechanically, the day changes whenever they change floors. You can also manually change the date by going to sleep. OR: So even though it’s a real time game, it doesn’t literally progress thirteen days in real time? YT: It’s strictly thirteen days within the game. OR: When a character dies, you have to go to the ‘Extend Machine’ using points to [revive]. How do you gain points within the game, and why did you choose to this method [of revival] instead of using a pick-me-up item like a Revive or a Phoenix Down like in some other JRPG-type games? YT: That question actually ties into the main story of the game, so [I] can’t say too much about it. 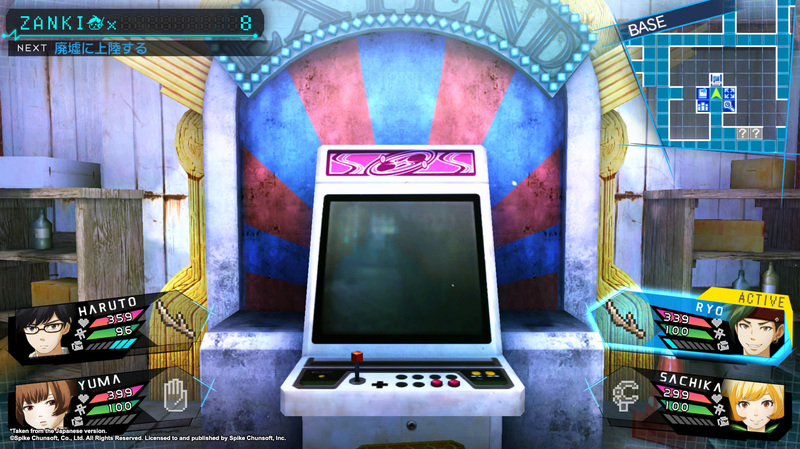 But one of the underlying themes of the game – like the shooting arcade game. So [we] wanted to use that motif in the revival system. So similar to how in the old-school arcade shooting games when you defeat enemies, you get scores. So we are using that kind of system. One of the clone protagonists in the ‘Extend Machine’. Even though the life cycle starts over again with a whole new body, they will retain their memories of the past (and will level up too). (Image courtesy of Spike Chunsoft). OR: How does combat work in [Zanki Zero: Last Beginning]? YT: Again, it is in real time. So it is [an] action-focused kind of combat system. You’ll maneuver and attack in the same way. Everything’s done at the same time. 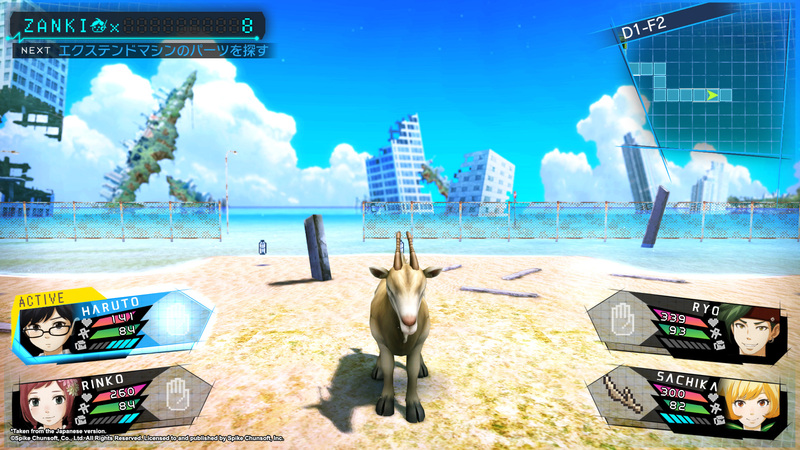 Combat takes place in first-person, as in the above image. You can also link multiple character’s attacks together into a Charge Combo, as seen below. (Images courtesy of Spike Chunsoft). 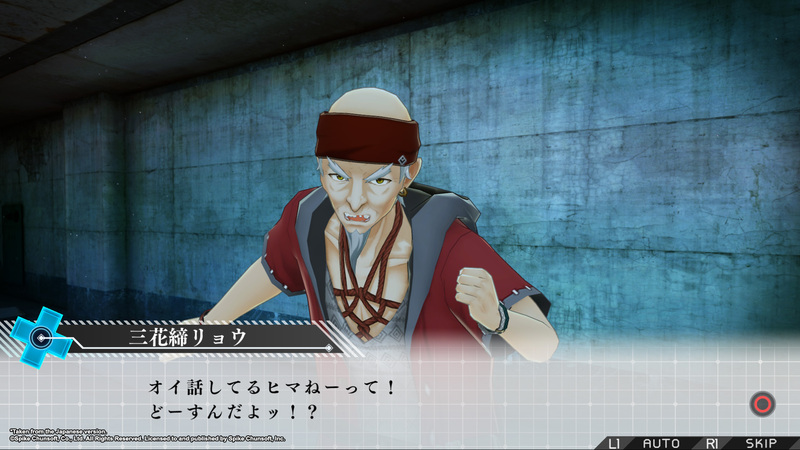 OR: It was mentioned earlier during the demo that the characters would be voiced. Will they be voiced in both Japanese and English? YT: The Japanese version is in Japanese, the English version will be in English. It hasn’t been determined if you’ll be able to choose. But if it’s something that the fans want, then maybe it will be implemented. Would you want it personally? OR: Yes, I would. I think a lot of people would appreciate that opportunity. Now, you’re best known for producing the Danganronpa series. What is the experience like moving from a visual novel series such as Danganronpa to a dungeon-RPG series? YT: So this project started because the director, [Takayuki] Sugawara, really wanted to make an RPG, he wanted to make that happen. And that’s where the whole thing started. OR: About how long would you expect it take players to finish the main storyline [of Zanki Zero]? YT: Maybe thirty to forty hours, on average. 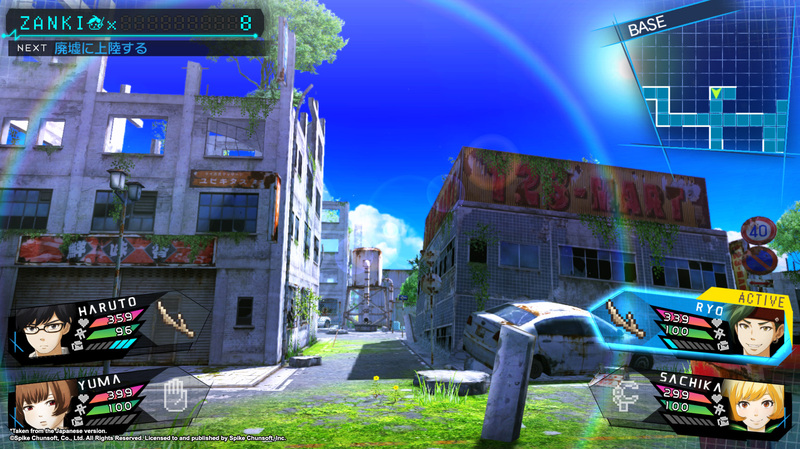 A beautiful, apocolyptic world is the setting for Zanki Zero: Last Beginning. (Images courtesy of Spike Chunsoft). OR: It’s a very dark storyline, with humanity nearly ending [and] having to have clones die in order to level up. Yet it is set against a world that is so cheery and bright. Why did you choose to make this contact between what you see and the undercurrent of the story itself? YT: That’s a deliberate design decision we made. Basically, we wanted to show the contrast between these two extremes. And that’s pretty prevalent in a lot of this team’s games, Danganropa as well. And we wanted to use these themes in contrast to help the players feel more emotion. OR: Are there multiple endings to [Zanki Zero: Last Beginning]? YT: There’s one ending to this game. OR: Do you have a favorite clone? YT: [I] have a lot of traits in my personality that is similar to [Envy]. It’s kind of like an easy-going personality as well, a positive one. The ‘Extend Machine’. (Image courtesy of Spike Chunsoft). OR: Is there anyone you’d like to say to people who may want to pick up this game? YT: I think there’s something for everyone out there. For the RPG fans, there is a well-made RPG as well as characters that will probable draw a lot of people. The storyline is made well as well. [I] hope people will try it out and enjoy it. Do you have a clone that comes from the seven deadly sins that you identify with from Zaki Zero: Last Beginning? If so, who and why?